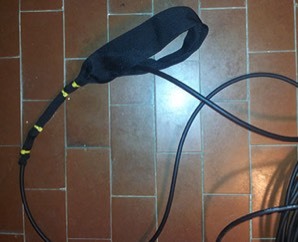 A single sensor towable hydrophone, based on a custom version of the cost-effective Aquarian Audio sensors and preamps. The FarONE includes 100m of tow cable, with polyurethane double sleeve, a 1m PVC flexible towed oil filled pipe, with the sensor and the custom tailored preamplifier and line driver. 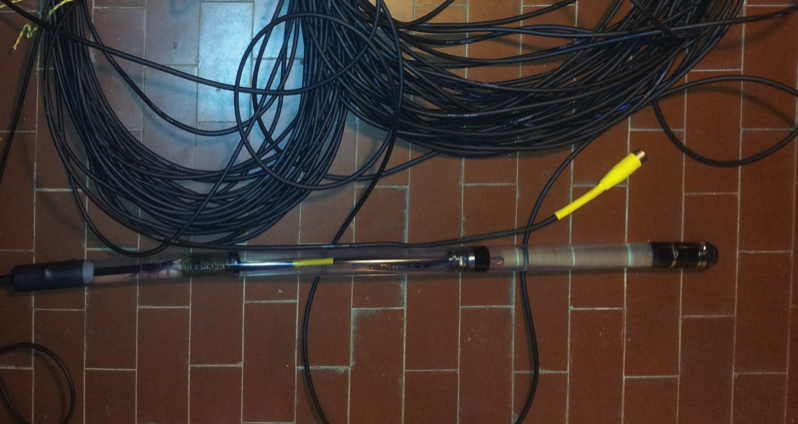 On the dry side, on-board, a standard XLR 3-pin microphone plug, ready to be connected to any phantom powered microphone input. Over 60kHz of bandwidth, with a high-pass filter tuned to cut off the hydrodynamic noise related to towing. featured with a great cable-grip. Price: under 2000€!! depending on the final configuration. We have delivered several setups with a digital audio interface for computers, compatible with all the acquisition software running under windows. We can make multi-sensor versions of this setup, with up to four sensors in the same pipe. Longer multisensor arrays, with kevlar reinforced tow cables, are also available with custom designs.